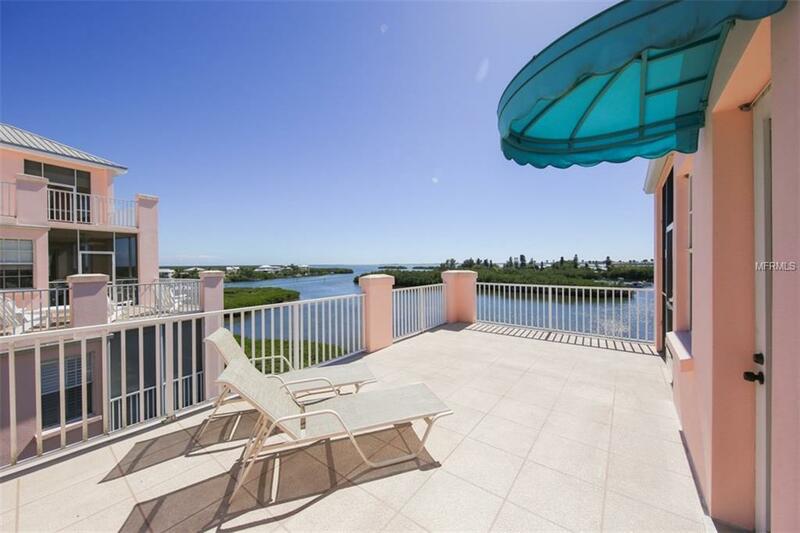 5th Floor Penthouse Condo, RARELY available in Boca Vista Harbor, over 2100 sq ft, Elevator Building and 2 car ground level private garage. 3 Bedroom, 3 full bath, Large Master Bedroom with luxury bath, his and her walk in closets. 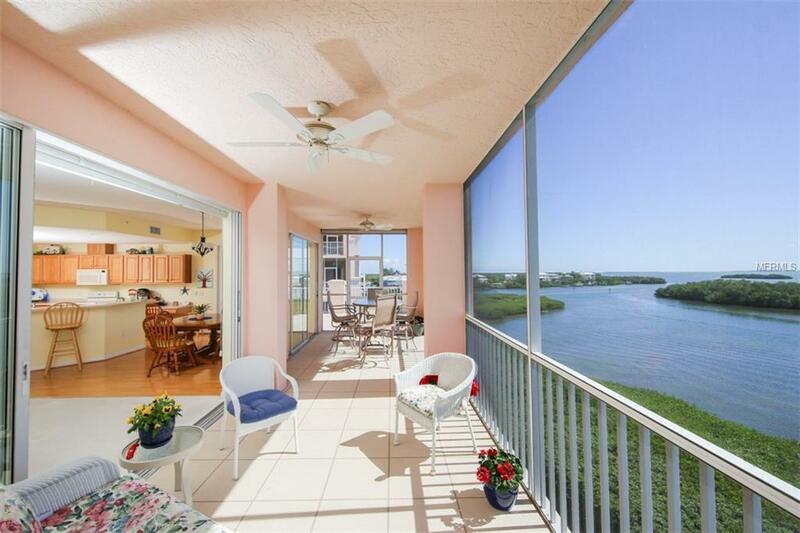 Amazing Views of Coral Creek and Intracoastal Waterway. Watch the sunset from your huge covered Lanai or your Open Deck. 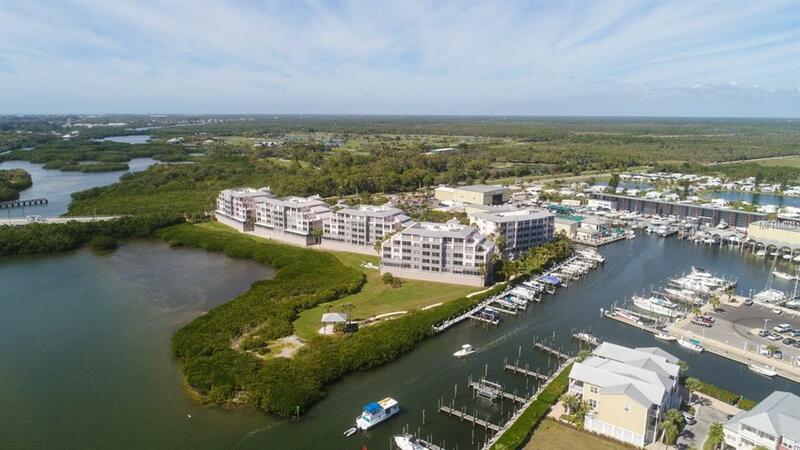 This gated community has a heated pool and spa,tennis courts,BBQ area, Kayak launch area, and a clubhouse for private use and community events. 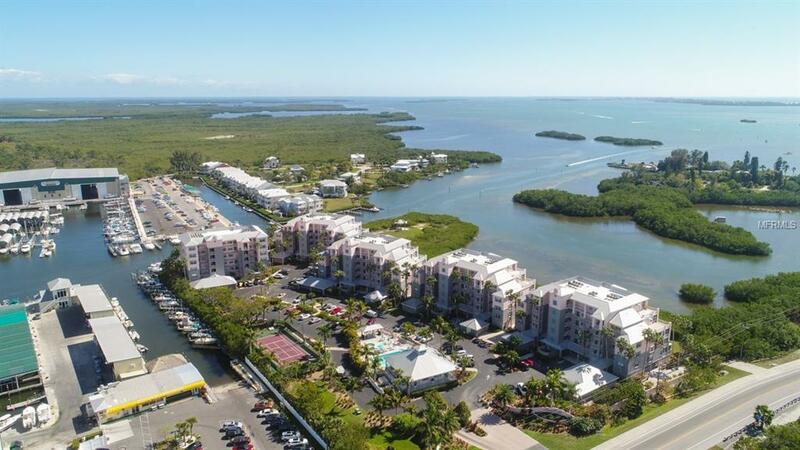 Across the street take a walk on the 7 mile Cape Haze Pioneer Trail, walk to Gasparilla Marina next door, golf at one of the many area courses or Visit the beaches, shopping and restaurants on Boca Grande just over the causeway.